Supreme Court of Canada has agreed to hear the case of the Williams Lake Indian Band, which claims the pre-Confederation colony of British Columbia and later the government of Canada failed to prevent settlers from occupying village lands. A British Columbia land-claims case that predates Confederation will be heard in the Supreme Court of Canada. 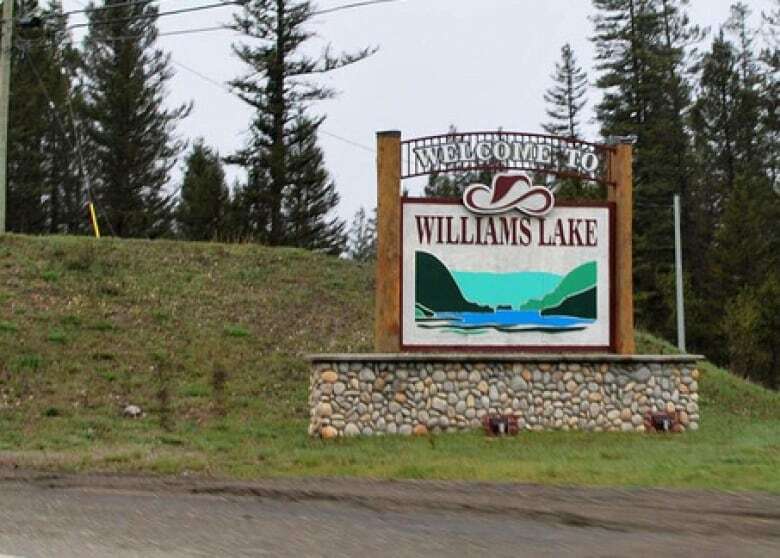 The court agreed Thursday to hear the case of the Williams Lake Indian Band, which claims the pre-Confederation colony of British Columbia and later the government of Canada failed in their legal obligations to prevent settlers from occupying village lands. Williams Lake, with a population of about 11,000, is in central B.C., about 550 kilometres north of Vancouver. 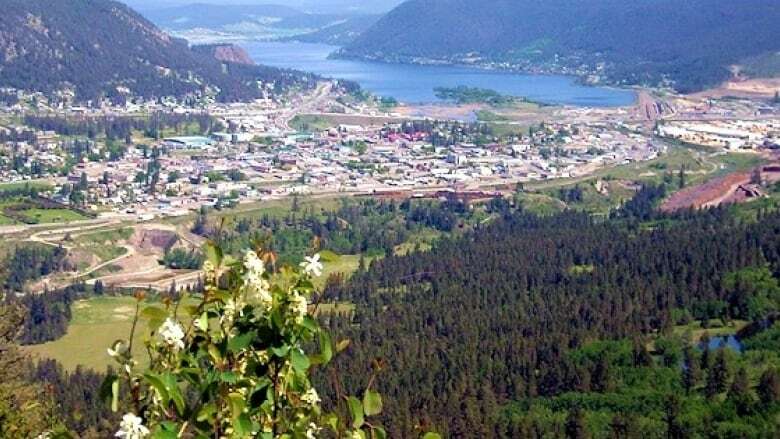 The band is claiming village lands at the foot of Williams Lake, which include the city's downtown core and its stampede grounds, where a major rodeo has been held for more than 90 years. The band is not seeking Aboriginal title to the disputed lands but it does want compensation. It has argued the colony failed to protect the bands land from being overtaken by settlers and failed to recover the land that was unlawfully taken. Band Chief Ann Louie said Thursday that Canada continued to allow settlers to build on the village lands after B.C. joined Confederation in 1871. Louie said successive band leaders and chiefs sought to resolve the land issue, arguing the colony of B.C. and Canada failed to enforce policies and laws when it came to protecting the band's village lands. The band won a victory at the federal Specific Claims Tribunal in 2014. The tribunal was created in 2008 and consists of judges. It cannot award land to First Nations but it can award compensation up to $150 million per claim. The issue of compensation was not resolved in the tribunal decision on Williams Lake. Earlier this year, the Federal Court of Appeal overturned the tribunal decision, saying it used a flawed principle and reached an unreasonable conclusion.